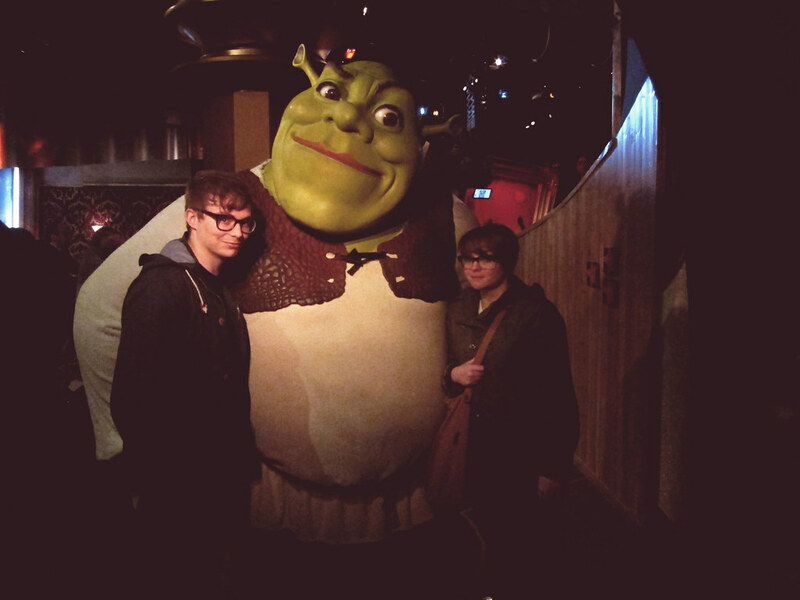 If you are planning a trip to London, be sure to visit the world famous wax museum “Madame Tussauds”. 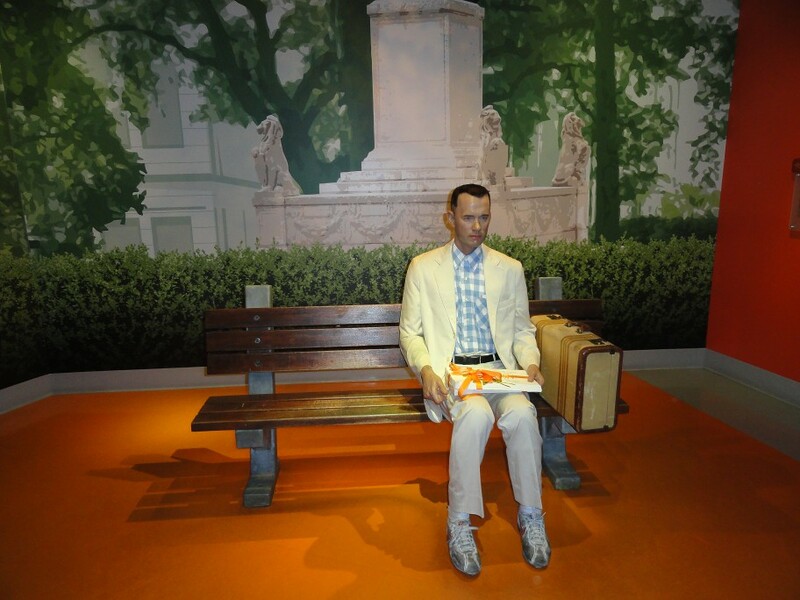 This tourist attraction with a rich history has many sculptures of famous historical figures, kings, athletes, actors that amazingly resemble of the real people in real life. 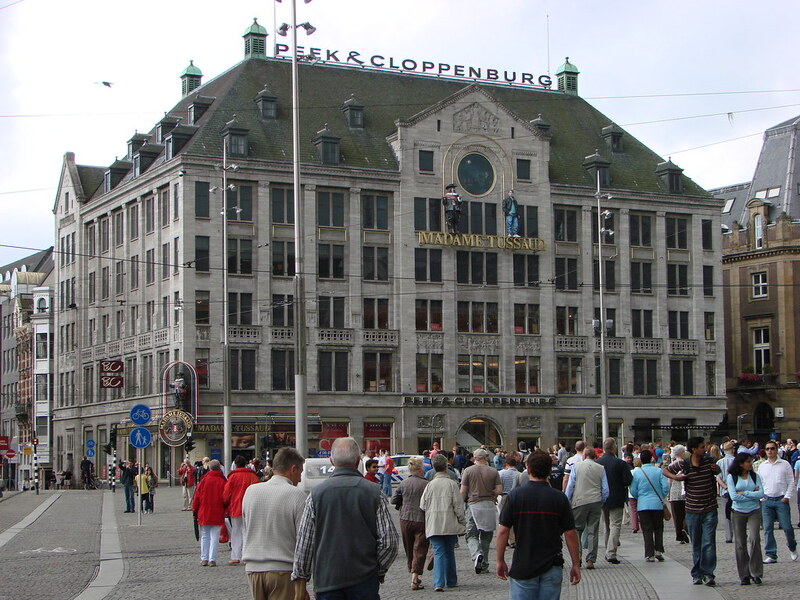 Otherwise the museum “Madame Tussauds” is a branch of eponymous museum in London which has its representative offices in Amsterdam, Hong Kong and Las Vegas. 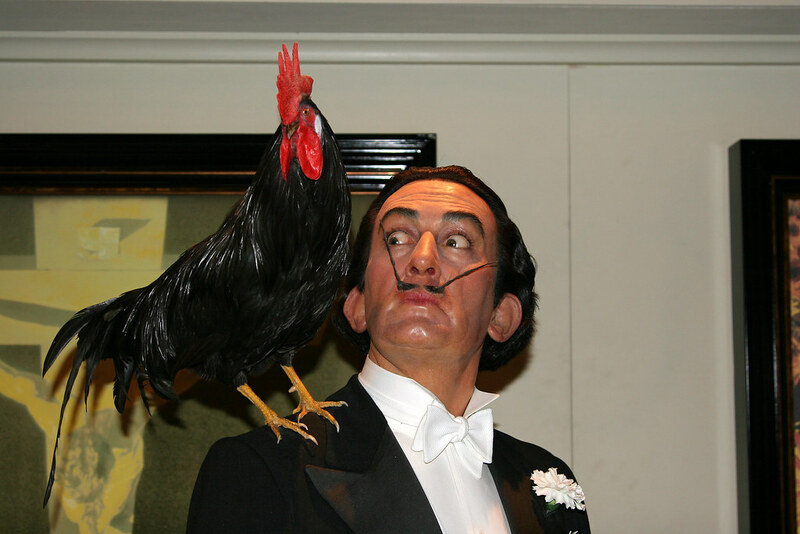 Museum “Madame Tussauds” is named after Marie Tussaud. 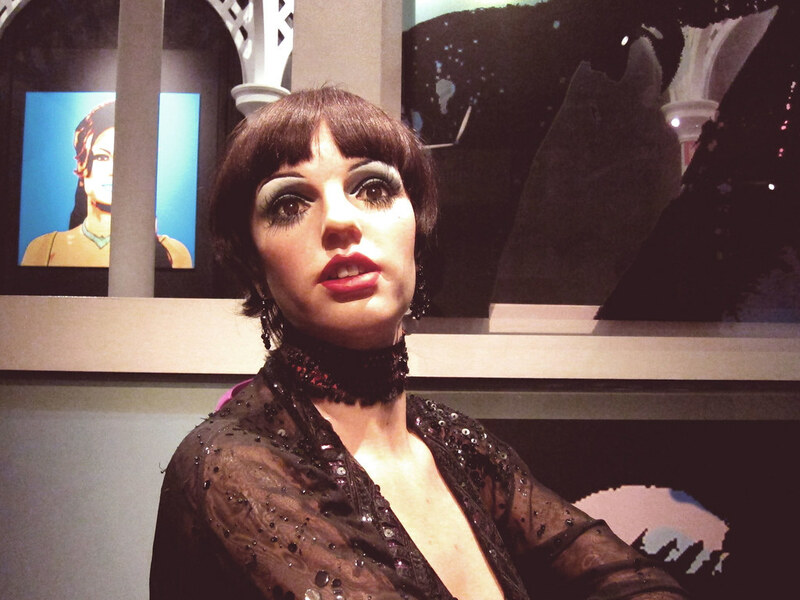 The art in the production of wax figures she has learned from the chief of her mother Philip Curtis. Born in 1761 in France, she worked as a maid and learned the craft from Dr. Curtis. Her first sculpture of the philosopher Voltaire was designed in 1777 and after the death of her boss in 1794, she inherited his entire collection. The uncle of Marie in 1884 moves her collection at its current location in Merylebone Roadu. 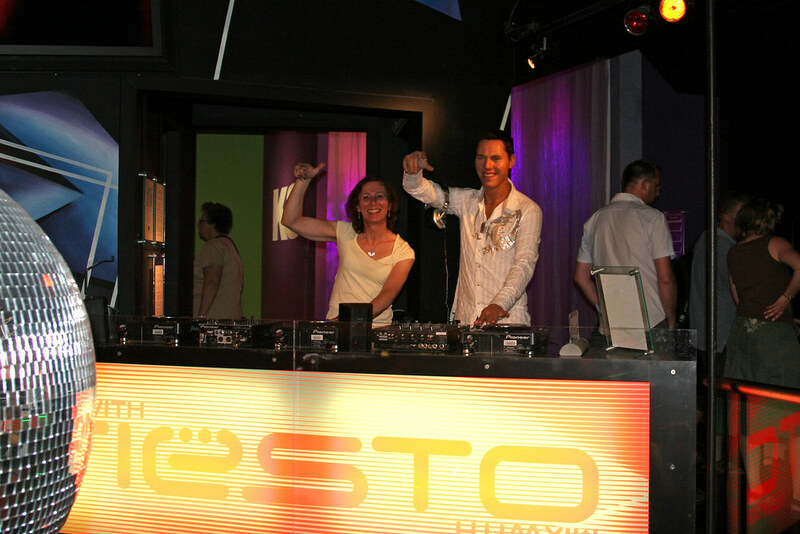 All those who had no opportunity to see in live their favorite politicians, musicians, actors or athletes, now have unique chance to see their wax figures made in the right size. Through several dozen rooms of the museum with specially designed interiors, visitors have the impression of traveling through time. 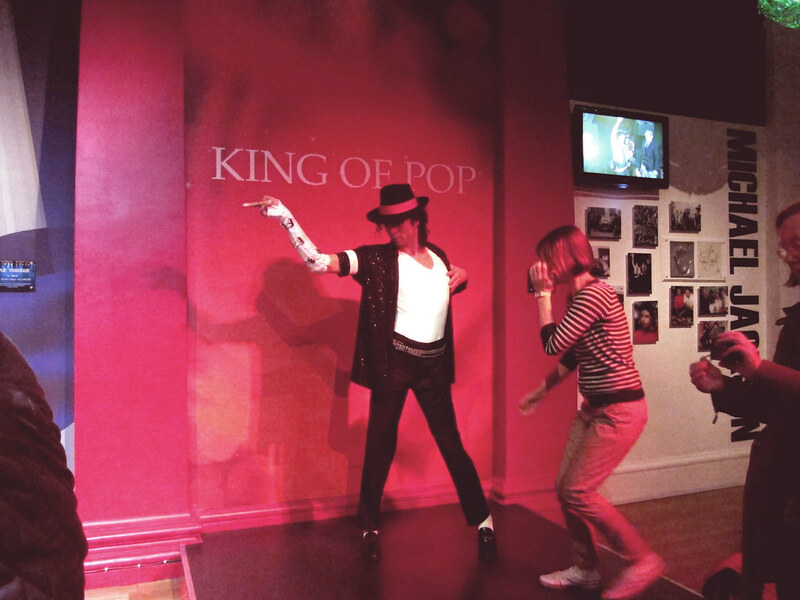 In the museum “Madame Tussauds” can be seen and photographed hundreds of celebrities who left their mark in history. 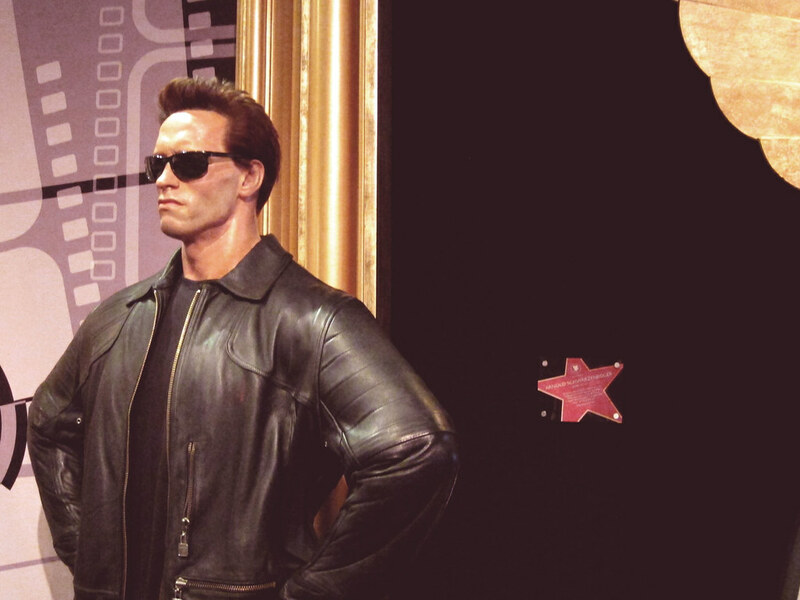 Figures of the most famous people of our time are exhibited in museum “Madame Tussauds”, like for example John Travolta, Madonna, Queen Elizabeth, Prince Charles, Wayne Rooney, Vladimir Putin, George Bush, Tony Blair and many others. For preparation of a figure are required 800 hours of work with a lot of measurements and paintings. If it is a person who is not alive, then making are based on existing images, which is not simple. All figures are 2% higher than actual and always the body is made apart from the head. Youngest celebrity that has found its place in the museum is Daniel Radcliffe or the famous Harry Potter. English actor and silent film legend Charlie Chaplin was awarded a special room inside the museum.